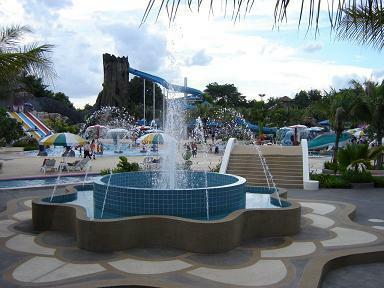 Best water parks, amusement parks? Thread: Best water parks, amusement parks? 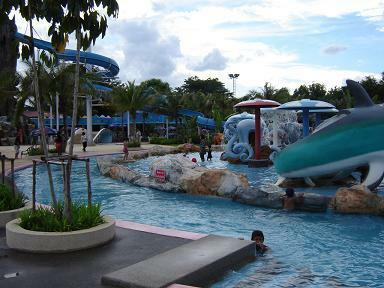 What are the best water parks or amusement parks in Esarn? Or are there really any at all? There are none that I know of. 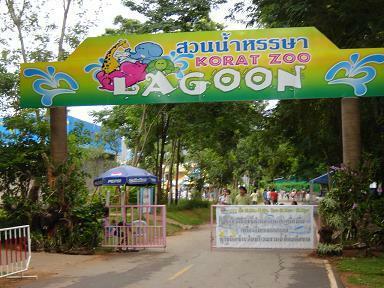 Dream World out past Future park is a theme park, Suan Siam out in Minburi is a theme park and water park, but the water park is quite old. 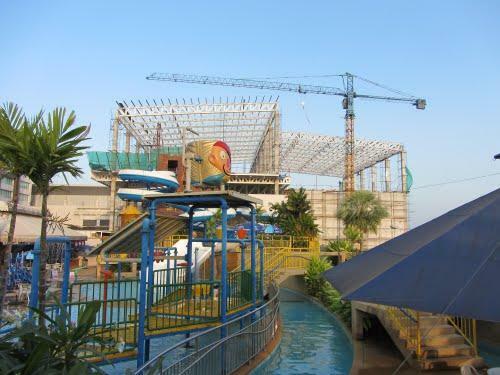 They are building two new water parks in the Pattaya area, one in Bang Saray that is tied into the Cartoon Network, and one in Silverlake that is also going to be nice. But as for Isaan I really dont think so. Hope I am wrong for your sake. 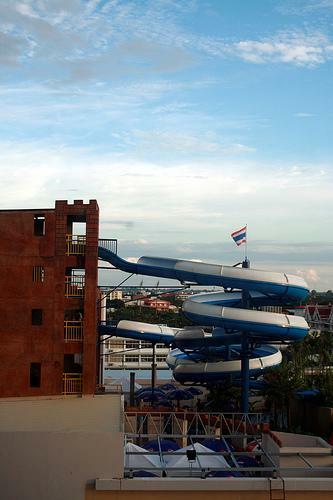 I've never been but was told there was a Water Park in Korat on top of the Mall ??? Found a small one in Ubon. I think it is on top of Sunee Plaza but it's quite small. Actually, I'm just looking for a place to take the kids and nieces and nephews. This one is supposed to be 80 baht weekdays but it doesn't compare to the stuff near Bangkok.